My previous order of AAAAA mint I was not as happy, i emailed and completed the survey then for that order, so this time I have to say this order of golf balls was of better quality, more reassembling AAAAA Mint, thankyou. Goods were satisfactory & arrived on time. Used them several times- balls were unmarked, played well and saved money. 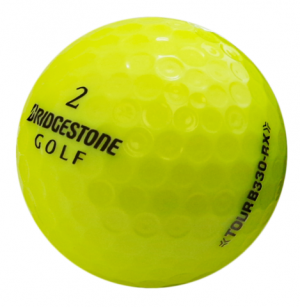 I have used lost balls before and will buy balls of them again due to the great service. Products arrive on time or before and quality was much higher than expect. Can thank the guys at lost golf balls enough. Fast delivery. Order exactly as requested. Always quick and excellent service with a personal touch. Good quality balls delivered quickly. Balls as advertised. Super fast service.